Threshold Jr – April 17th – Easter Break! High School Ministry – April 5th – Sirioke! Christians are not known to be the most fun loving people in the world. But they should be! Who has more to be excited about than us? But Somewhere along the line we got way too serious. 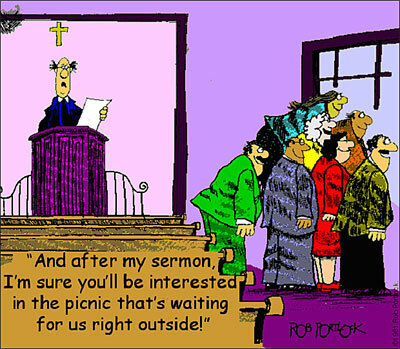 I’ve preached in churches where it looked like everybody had just spent the night upside down in a post hole. Maybe the devil has been spiking our baptismal tanks with lemon juice. In Matthew 22 Jesus likened the Kingdom of Heaven to a wedding feast. The invited guests failed to show up because catch this…they all went to work (Mt 22:5). So the servants went into the highways and byways and invited a bunch of bums. They of course showed up and ate all the food because they have lots of time, bums don’t have jobs. I realize there is a far deeper meaning here but you don’t want to miss the fact that the Kingdom of Heaven is a party. In the Old testament they were required to cease from their labors seven times a year and have a party. The bible calls them Feasts and their purpose was to worship God but they were still parties. Lots of food, friends, family and fun. The very first thing we do when we get to Heaven is go to a party. It is called the Marriage Supper of the Lamb. I think it was Oz Guinness who said one of the greatest sins of the church has been to bore God’s people. I agree! The church should be in celebration mode every time we open the doors. 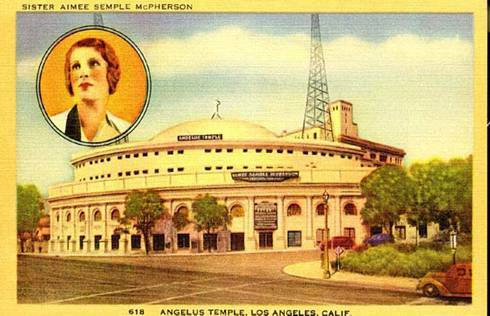 In the 1920’s Aimee Semple McPherson built a church in Los Angeles called Angelus Temple. It held 5300 people and was full several times on a Sunday. Hollywood producers used to slip in on Sundays to get ideas for their movies. The church should be leading the way in creativity not following decades behind. The scripture says that we are created in the image of God. It is impossible to even describe the level of creativity possessed by a God we actually call the Creator. The heavens and earth and everything in it, the complexity of the biological DNA, the physical properties of the universe, the psychological construct of man and on and on was created by Him. Surely, some of that creativity has rubbed off on His children? It clearly has, look arond at man’s accomplishments. Why then is it so stifled in the church? Why do Sunday services look like they came out of a celestial cookie cutter? I have preached in India, and Africa, and South America, and Europe, and Central America and have been amazed at how church services look the same wherever I go. Same music, same format, same blah, blah blah from the preacher… Oh yeah, I was preaching wasn’t I? Oh well, never mind that part. It might be a oxymoron but in our church we have worked hard at having fun. Anyone who has ever attended our services knows we take God and his word very seriously but we are having big fun along the way. We are putting together a video of some of the music we have done on Sunday mornings. Next week I am going to post the video for you to have a look at, so check back next Wednesday. In the meantime relax and try to have some fun. What Does it Mean to Be a Christian?